nil plus ultra’s most senior people have diverse skills ranging from general management of €billion+ P&Ls, through to C-Level experience of Marketing, IT, HR, Commercial, Finance, Supply Chain, Sales, and Corporate Strategy with large blue chip organisations. Many of them have complemented their experience with development of ventures and small and medium sized businesses. There’s also a fair sprinkling of former top-level management consultancy experience. They all have experience of working in a team, as leaders or colleagues, or as sole change agents in a sponsor’s organisation. Whether they have functional or turnaround expertise, they are all rounded senior managers, yet have sufficient self-awareness to know their limits – and call in colleagues for advice and support, when needed. Robert is Co-Founder of nil plus ultra. 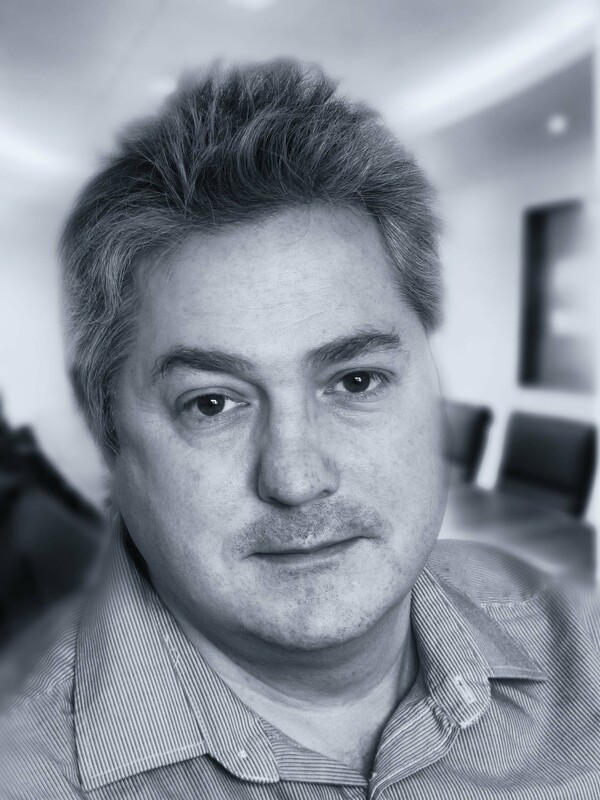 With a career spanning over 25 years, Robert focuses on new business creation, (particularly in the digital sectors), corporate turnarounds and performance improvement, where he brings a sales and marketing innovation perspective, with an eye for operational and supply chain efficiency. 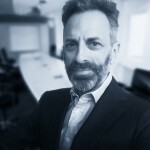 Robert combines industry experience (Board of Management and executive roles with Compaq, O2 Germany, EDS, Cadence Design Systems) with advisory roles (Partner/Principal/Directorship of advisory and consulting firms, PA Consulting, KPMG, AT Kearney), across several sectors, including B2B and B2C, digital and e-commerce, telecoms, IT, financial services, energy and manufacturing industries. Robert is also Managing Director of nil plus ultra ventures, where he has developed a keen interest in connected industries, particularly automotive, as well as digital venturing. Robert has lived and worked extensively in UK, Germany, Holland, USA, Australia, India, Japan, and in many countries in the rest of Europe, on both domestic and international ventures. 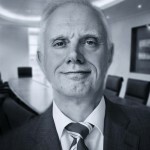 Robert also holds a number of Partnership and Non-Executive roles with UK and European businesses. Graham is Co-Founder of nil plus ultra. Graham has 30 years hands on domestic and international experience of supply chain and commercial contracting, from both the buying and the selling side. 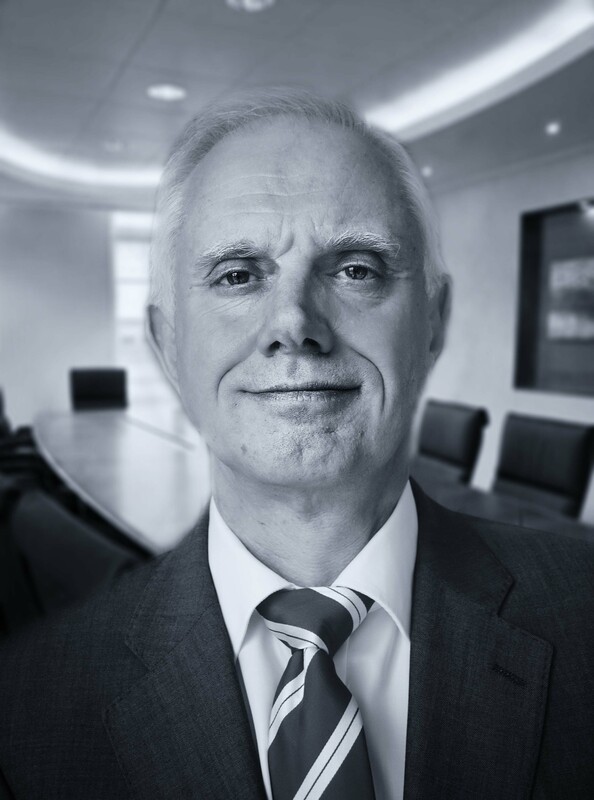 Graham has held a number of board of management, executive and interim management positions including VP European Supply Chain & Procurement and Country Head of Commercial Contracting. He has worked in both the public and private sectors in a variety of industries such as Energy, I.T, Media, Retail, e-commerce and Telecommunications. 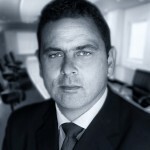 Graham is a Member of The Executive Team at Templewood, the New Merchant Bank. 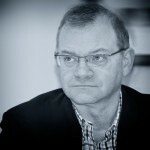 Graham also serves as one of only a dozen European Fellows of the IACCM. The IACCM has a membership of some 21,000 members worldwide comprising of a global community of senior contracts, sourcing, legal and commercial management executives. 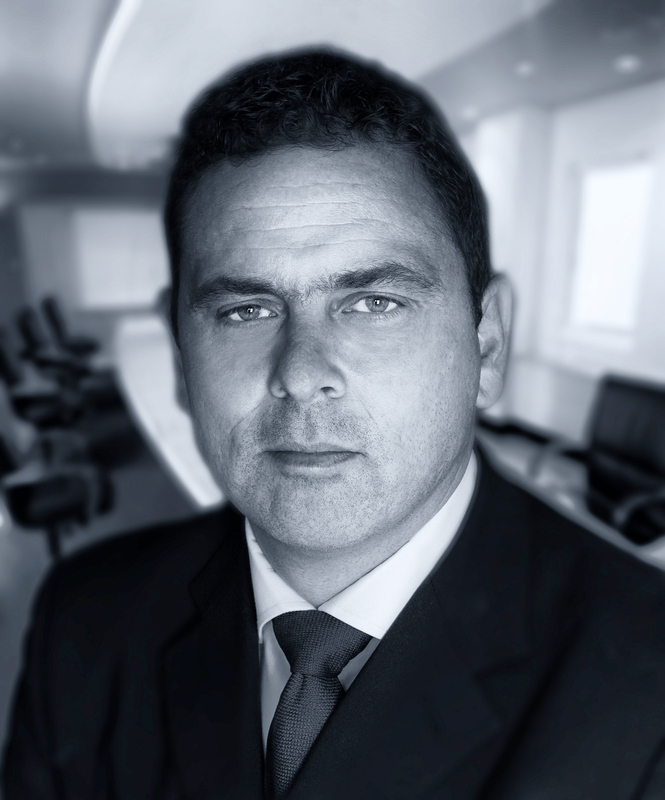 Throughout his career, Graham has architected a diverse range of high value and complex commercial transactions ranging from oil rig leasing, business outsourcing and software development through to full company acquisitions. 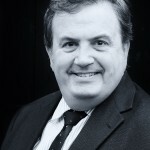 Graham is currently engaged as a Crown Representative of the UK Government’s Cabinet Office. 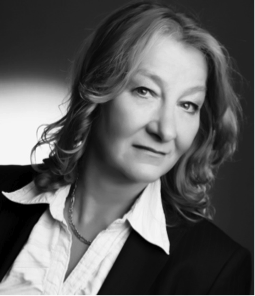 Jude is a highly experienced business leader and change agent, with a track record in P&L transformation, and a sectoral specialism in technology. Jude has operated at C-level for well over a decade, having held a number of Board roles at Compaq Computer, where she ran the Consumer and Personal Computing Divisions, and then at HP, where she ran the company’s largest Business Unit in Europe. Her experience in £multi-billion P&L management includes turnaround, growth and cost-reduction, as well as new operations set up. Jude has focused recently on highly challenging interim and turnaround engagements with leading global clients, including a significant business development programme with Cisco Systems. A senior executive within the ICT industry, with a wealth of experience leading large globally diverse organisations as well as those evolving from dynamic start up to consolidated businesses. With a career based upon a proven track record of strong leadership, delivery against financial and operational metrics, and commercial experience. 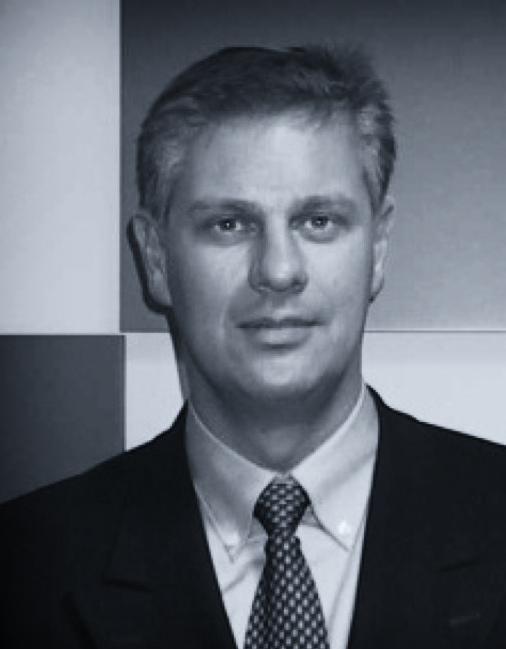 Steven’s leadership roles include Managing Directorship of Colt; Vice President of Verizon International Operations & Technology; Vice President EMEA Operations & Technology at MCI. Matthias runs nil plus ultra’s German branch office based in Munich. He is a highly capable businessman, who combines top flight management consultancy experience with an entrepreneurial track record. Prior to 2003 he expanded his SAP-consulting company to one of the big European specialists for the process industry sector, with about 600 skilled consultants. Since his sale of that business, Matthias became a highly qualified interim manager. His focus areas are strategy, business development and expansion, implementation and support of M&A- and IPO-processes. Since early this year, Matthias’s German team has been operating closely with nil plus ultra, culminating in full membership of the network in Spring. 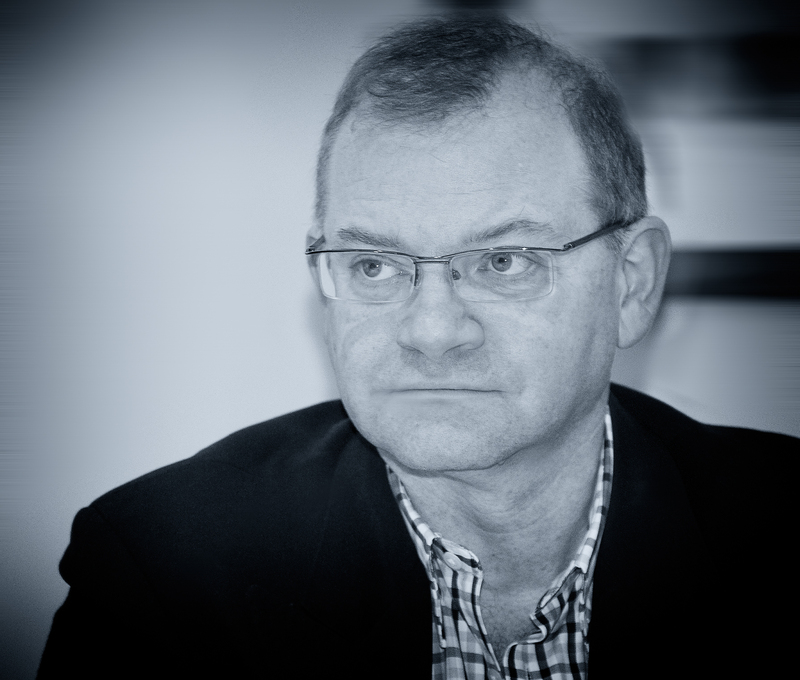 Graham Burton is a proven and enthusiastic business consultant, operational leader and change agent. Graham has held senior roles (including C-Level with major PLCs) in technology, marketing, sales and manufacturing in the technology, telecommunications, utilities, chemicals, textiles/fashion, media/publishing and pharmaceuticals industries. Graham’s has benchmarked many UK and global operational, technical, HR, marketing and sales functions, that sets the agenda for continual business improvement and rapid business improvement. Graham holds positions on the Manchester Chamber of Commerce economic committee, is a leading member of the largest independent telecommunication commercial group in the UK. 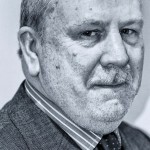 Graham has published articles and reports in the UK and US. 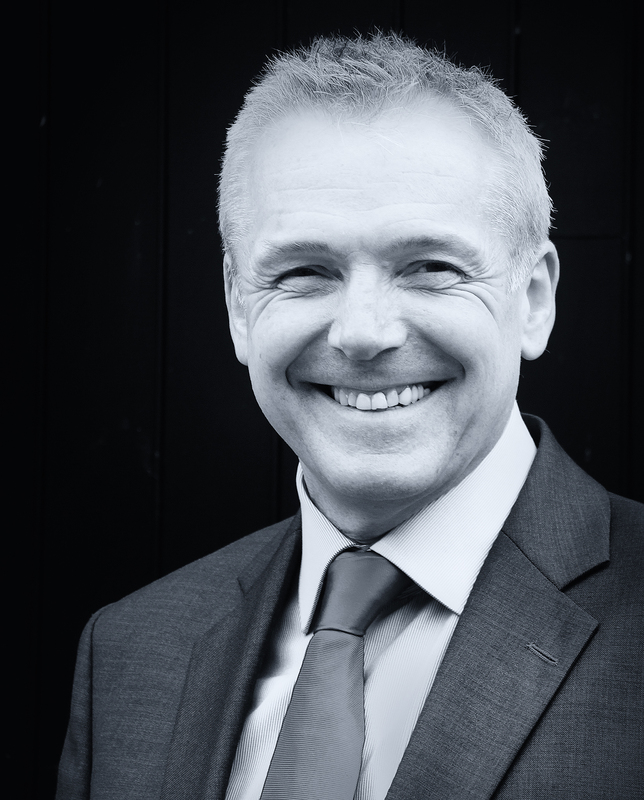 With 12 +years of business experience in the HR industry and 25 years in consultancy project management at BP Oil and Midland Bank, Dave heads up and co-ordinates our HR team. He is a highly proficient, experienced, C-Level HR Director. Dave’s business acumen has contributed towards significant profit generation in every business, with which he has been involved. Caroline is a Programme Management professional with a successful track record over 21 years in leading teams on high profile – high value transformation programmes at a national and global level in intensely competitive / political environments, working with C-level Oracle, SAP and Microsoft customers (both Public and Private Sector). 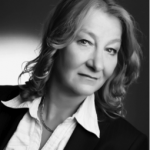 Experience in both Sales and Delivery, Caroline is also PRINCE2 qualified. 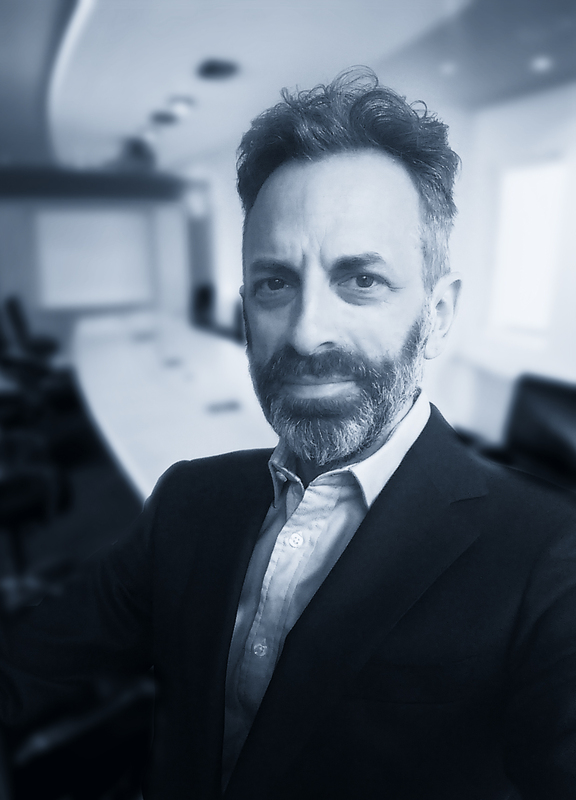 Stephen is Co-Chair of nil plus ultra’s Sales & Marketing Group. He has in excess of 21 years experience working with major corporate brands helping them to effectively communicate with staff, dealers, channel partners and business customers to deliver improvements in performance. Creating, evolving and delivering programmes that impact individuals, modify behaviour and align individuals personal objectives with those of the organisation. 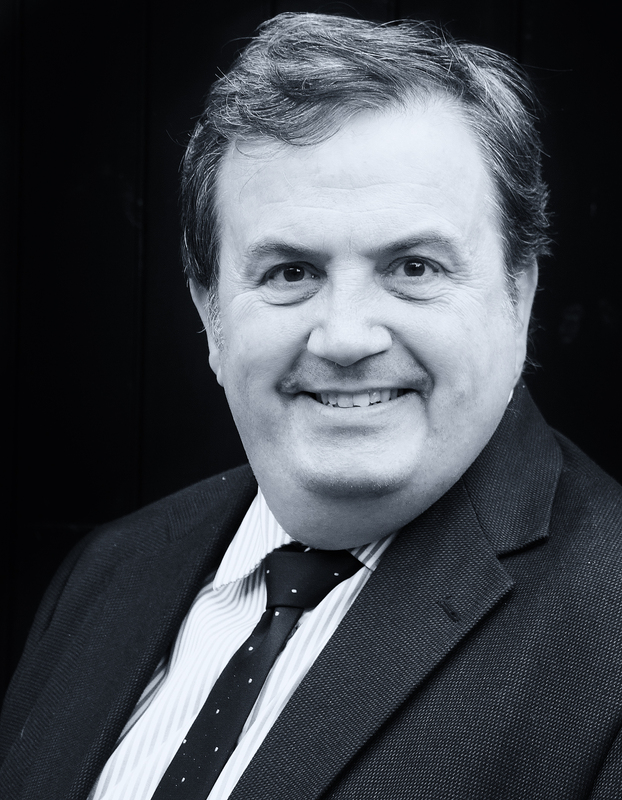 Stephen has worked across many industry segments including Defence Contracting, Mobile Telephones, Business Equipment, IT, Financial Services and Retail. Stephen is a Board Director of an Incentive & Communications Agency. 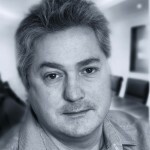 Peter is Co-Chair of nil plus ultra’s Sales & Marketing Group. 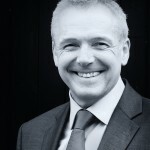 With over 20 years relevant experience Peter has amassed a wealth of skill and experience in conceiving, developing and implementing programmes to drive sales performance in retail, telesales, direct and in-direct and dealer channels in a range of different industries including Mobile Telephones, Business Equipment, IT, Financial Services, Capital Equipment, Retail and an Automotive. Peter is a Board Director of two incentive solutions agencies. 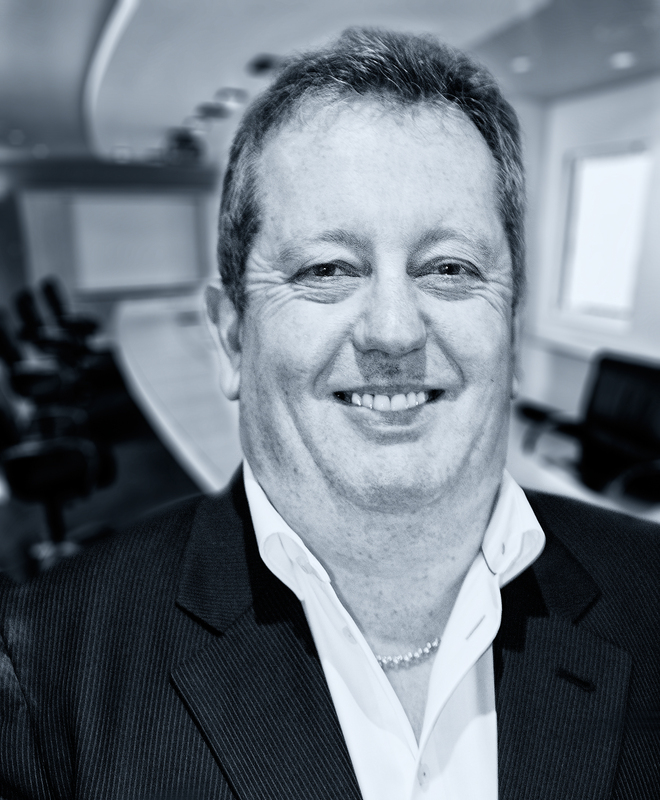 Steve Carter (BSc ACMA MBA) is Co-Chair of nil plus ultra’s Supply Chain & Commercial Group. 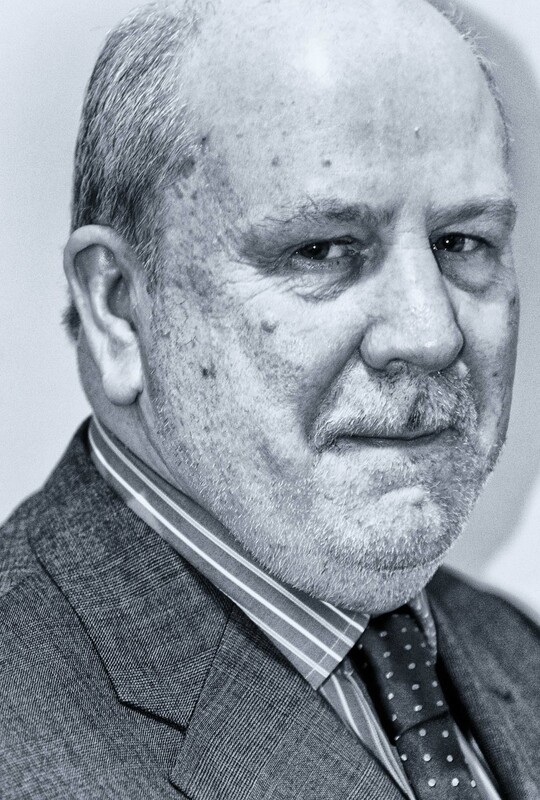 He is a senior Procurement Director with a wide range of clients from both the public and private sector, including Essex County Council (Head Of Procurement for 18 months), Transport for London (design and implementation of their supplier relationship management programme), Buckinghamshire County Council (where he led the third party workstream for their corporate transformation programme), Herefordshire Public Services (the first county in the country to have a joint Council and NHS management structure – Steve is interim Head of Commercial Services) and the NHS (the London Procurement Programme which accounts for 25% of the entire NHS budget). Prior to that, Steve worked for Deloitte and KPMG (where he headed up KPMG’s Purchasing consultancy practice). Steve is also a former visiting lecturer at the European Institute of Purchasing Management in Geneva and has had a book on Purchasing published by Hodder & Stoughton. 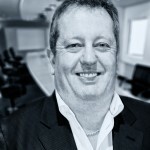 Mike Utting is Co-Chair of nil plus ultra’s Supply Chain & Commercial Group. Mike is an experienced supply chain and training professional with excellent communication and stakeholder management skills, able to operate at all levels within an organisation, operationally and strategically. Mike has operated in many b2b sectors, and numbers the following as his specialist industries: Nuclear; Engineering; IT; Telco; Construction. Mike has applied his experience to building up a highly successful training practice – he now also heads up the nil plus ultra training team. Roland is a highly experienced consulting & outsourcing executive, respected in the fields of business transformation, business development, IT, marketing, sales and customer service. Roland’s client track record is extensive, and comprises industry sectors such as Energy, TelCo, ICT and enterprise internal service providers (e.g. Facility Management). Roland was a Vice President in Gemini / Sogeti´s international C4 practice (Communication, Computing, Content, Consumer Electronics) and a commercial construction project leader of Germany’s first railroad tunnel (below one of the largest German rivers for Philipp Holzmann). Roland has driven a number of innovation and incubator initiatives within the range of ICT, Energy, healthcare and biotech. He is a member of various German associations, including the ASU, Germany´s largest association of family owned companies. 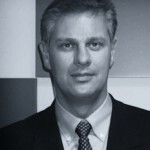 Roland is one of our most experienced international senior managers.